Since getting my Bella ceramic waffle maker I have been dreaming up things to make in it! I did chocolate waffins last time, now it’s blueberry! They turned out to be like super rich waffles! Whisk dry. Whisk wet. Add wet to dry while whisking. Either scoop onto waffle iron and cook 3 min. Scoop into 12 muffin tins and bake at 350F for 20 to 25min until set. Cool for 10 min in the pan. 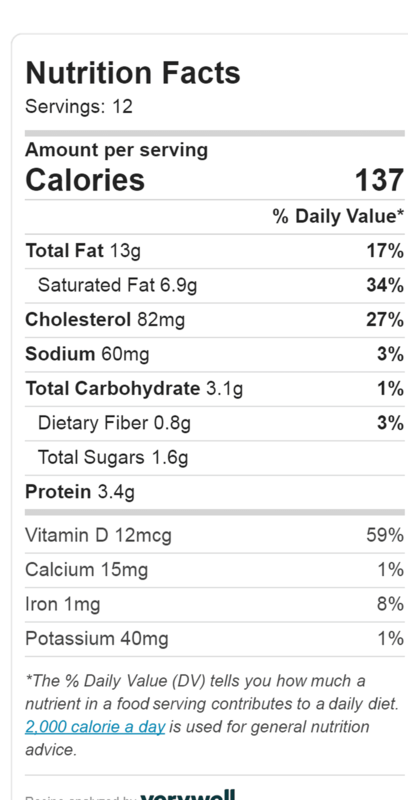 2.3 net carb per waffin, or muffin.